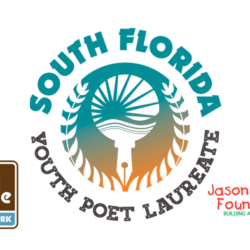 Fort Lauderdale, Fla. (April 4, 2018) – Hoffman’s Chocolates is pleased to announce that it will be celebrating National Poetry Month in April by teaming up with the Jason Taylor Foundation to support the young poets of the Omari Hardwick bluapple Poetry Network. 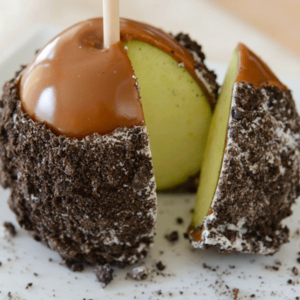 Hoffman’s Chocolates will donate 10% of all of its Gourmet Caramel Apple sales during the month of April to the Jason Taylor Foundation. 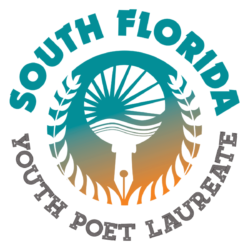 The Omari Hardwick bluapple Poetry Network is an after-school spoken word poetry program serving students in South Florida Public Schools through the Jason Taylor Foundation. 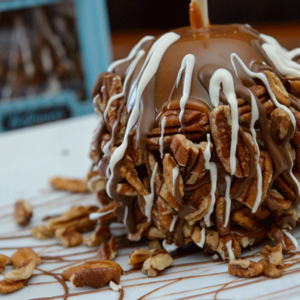 The caramel apples are available in the chocolatier’s eight retail locations in Palm Beach and Broward County. 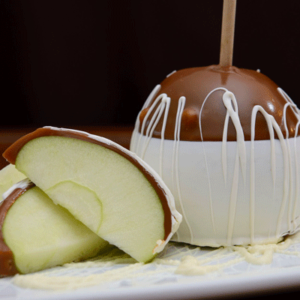 The prices of the caramel apples range from $6.75-$9.75, with a variety of flavors to choose from. 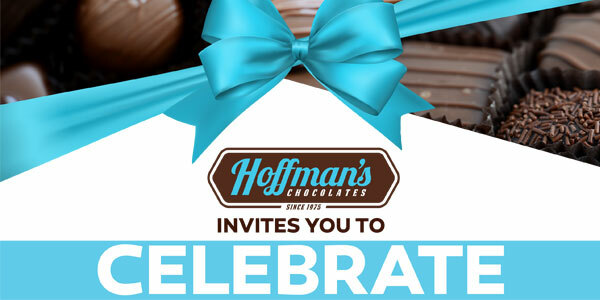 For more information or to find a Hoffman’s Chocolates location near you, please visit www.Hoffmans.com or follow on social media at www.facebook.com/hoffmanschoc, www.instagram.com/hoffmanschocolate, or www.twitter.com/hoffmanschoc. Hoffman’s Chocolates product lines include over 70 varieties of confections (all hand made using time honored traditions of candy making). Hoffman’s Chocolates are available via its retail store locations, thru online distribution channels and by direct shipping throughout the U.S. It has been a favorite local brand for residents throughout Florida. For more information, please visit www.Hoffmans.com. 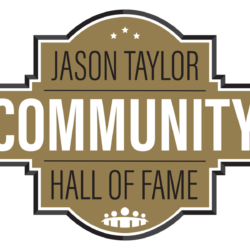 In July 2004, Miami Dolphins legendary Defensive End and Pro Football Hall of Famer, Jason Taylor, established the Jason Taylor Foundation, a 501 (c)(3) organization. The Foundation’s mission is to support and create programs that facilitate the personal growth and empowerment of South Florida’s children in need by focusing on improved health care, education and quality of life. Since opening its doors, the Jason Taylor Foundation has impacted tens of thousands of children through innovative programming including The Jason Taylor Reading Room, Cool Gear for the School Year, the Jason Taylor Children’s Learning Center, Jason Taylor Scholars and the Omari Hardwick bluapple Poetry Network, among others. For more information on the Jason Taylor Foundation, please visit www.JasonTaylorFoundation.org or follow on Facebook: www.facebook.com/jasontaylorfoundation or Twitter and Instagram: @jtfoundation99 or @bluapplepoetry.